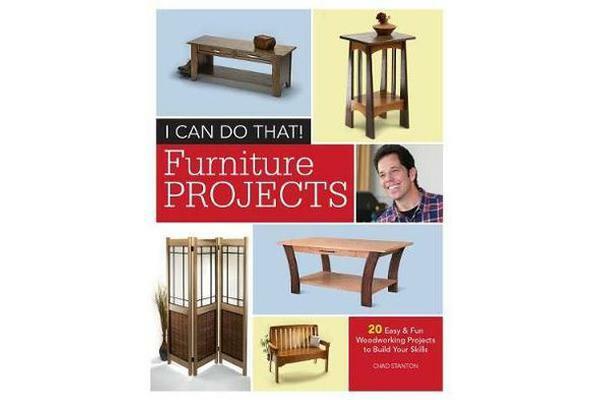 This book is comprised of 20 furniture projects based on the popular I Can Do That method presented in Popular Woodworking’s ICDT video series hosted by Chad Stanton. These projects look good, are well made, yet at the same time achievable for even a beginner with an inexpensive (but decent) set of tools. 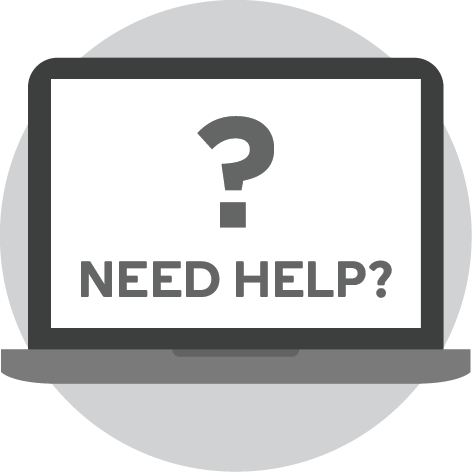 You’ll find clear instructions with complete step-by-step photos, illustrations and cutting lists to help you every step of the way.